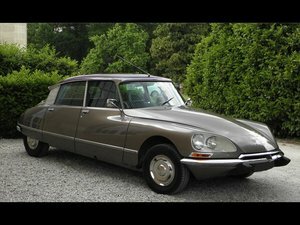 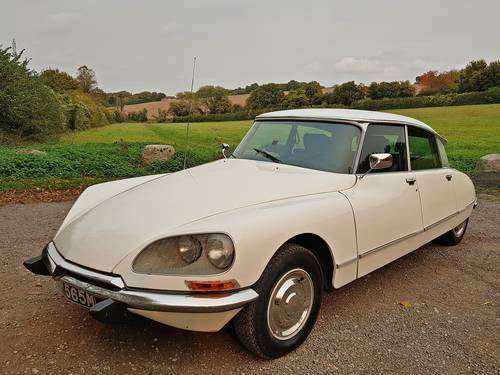 Rare opportunity to acquire this genuine top of the range Citroen DS23EFI Pallas sold new in the UK in February 1974. 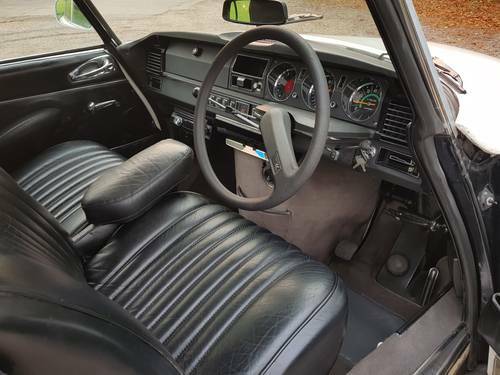 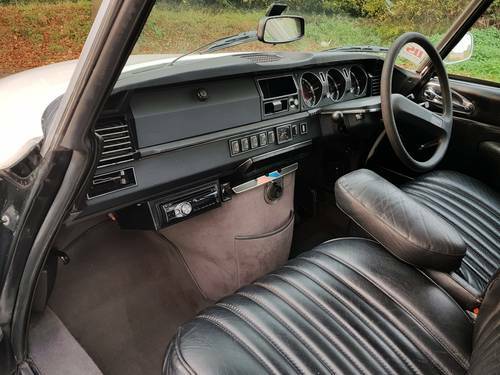 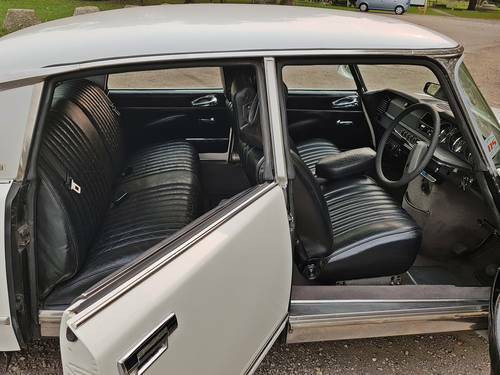 White with 5 speed manual gearchange and black leather interior including matching front headrests, central front armrest and original grey carpets. 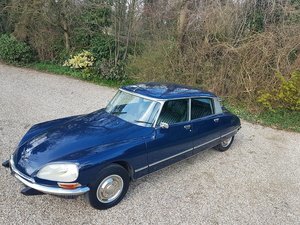 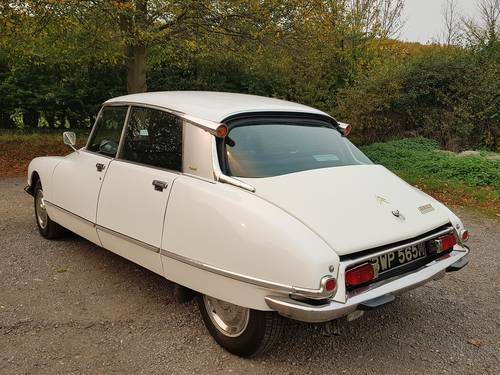 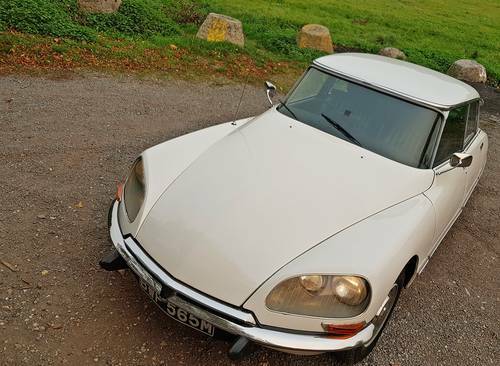 The owner, a well known Classic Citroen Specialist, purchased the car from Barry Lowdell in 2000 who had carried out a thorough restoration of the DS using mostly NOS parts. 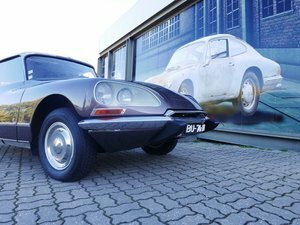 The car has received a full wax injection treatment to preserve its condition. 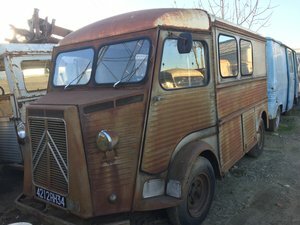 It has been used only during the summer months and dry stored in winter. 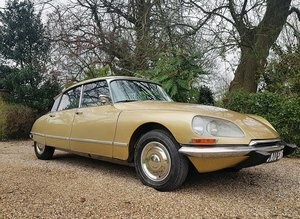 Serviced regularly with new front tyres recently fitted, stainless steel exhaust etc... Mot'd until October 2018.